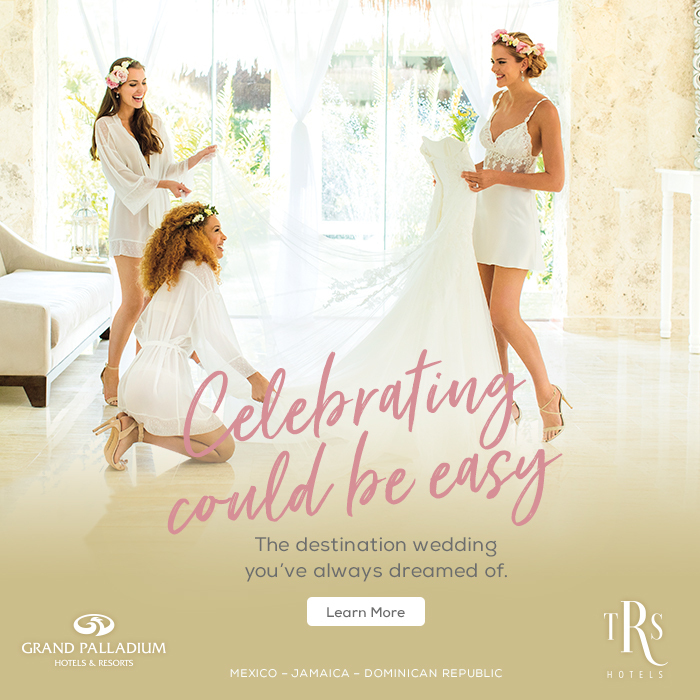 When in search of a destination wedding location, picking a place that means a great deal to you is important, which is exactly what Jaime and Tyler thought when deciding on where to have their wedding. 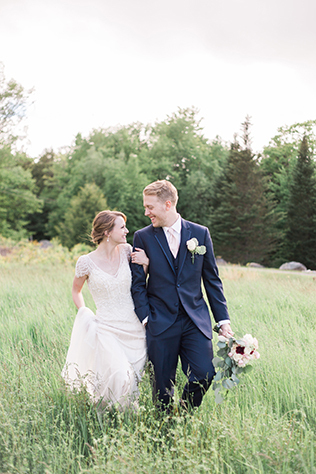 They knew they wanted a place they would return to often, so they chose to say “I do” in Alton Bay by having a New Hampshire destination wedding. 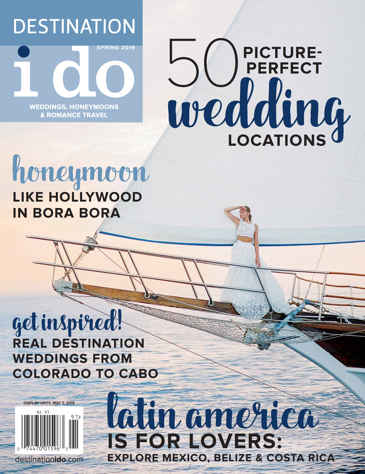 It didn’t take much convincing for the couple’s family to be on board with a destination wedding in Alton Bay, but the couple did face one hurdle: guest accommodations. “Our largest hurdle was making sure we could provide accommodations for everyone,” says the bride. “The conference center made the issue extremely easy to overcome by already having a hotel and cottages available for our guests to stay.” This provided guests the space needed for the wedding and gave the couple an opportunity to spend more time together with family and friends before their big day. The couple’s wedding day finally arrived and was an unforgettable experience for the couple because their vision of a rustic wedding came true and it was truly beautiful. 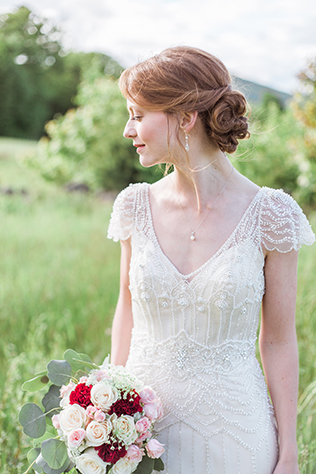 “Parts of my wedding that were just a dream, really did come true!” says the bride. 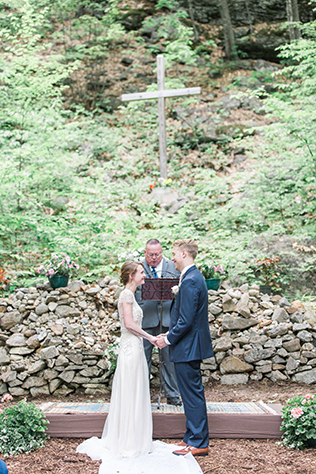 Their wedding also gave the couple the sentimental value of returning to the bride’s childhood hometown and gave them the opportunity to enjoy the beauty of New England for an exciting weekend with family and friends.